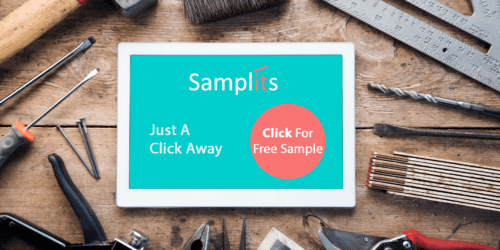 Our technology integrates seamlessly into your brand’s marketing ads, making it easy and efficient to offer samples & promotions to eligible consumers. 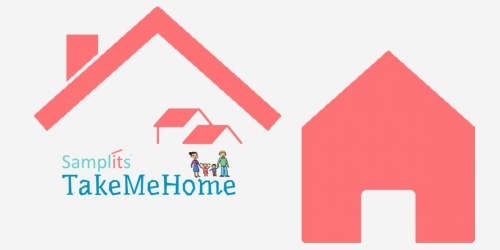 Our Samplits Take Me Home program is uniquely designed to reach millennial households while creating a personalized sampling experience for your brand. 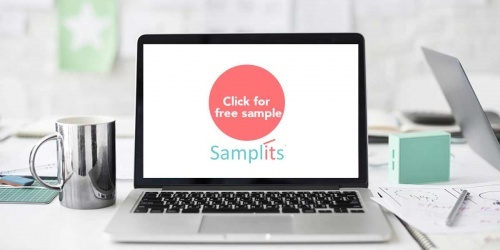 Samplits’ Boost enables a brand to choose its’ target audience from our large database of diverse shoppers & engage them in product trials and promotional offers. 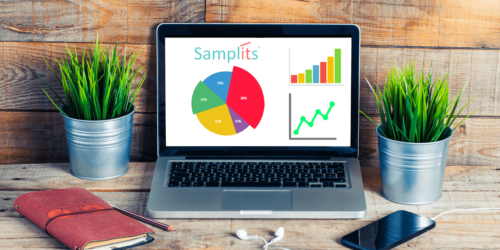 Our Easy To Use, Seamless, Customized Samplits Smartlink Embeds Into Your Digital Ads To Enable Consumers To Interact With Your Brand’s Offer, While Our Dashboard Collects Data On Consumers That Are Interested In Your Company’s Products. 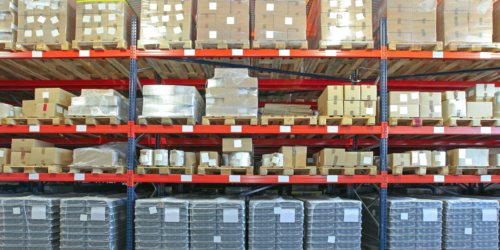 Our Production Facility Offers Various Packaging And Print Services To Ensure Your Brand’s Product And Message Arrives Safely Into The Hands Of Qualified Consumers. Packaging Services Include: Cello Wrap, Envelopes, Pillow Pack, And Custom Boxes To Protect Your Brand’s Product. 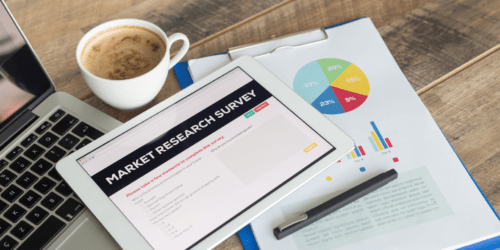 Continue The Conversation With Consumers And Learn What They Say About Your Brand’s Product Through Customized Surveys. Consumer Feedback Is One Of The Most Effective Ways To Know What Consumers Really Want And Offer Insight Into Your Company’s Product. 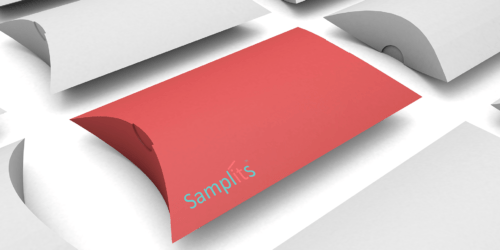 Samplits’ Warehouses Are Certified And Audited For Various Food And Drug Products. We Offer Daily, Weekly, And Bi-Weekly Pick And Pack Services To Ensure Your Targeted Consumers Receive Your Brand’s Products In An Efficient And Timely Manner. Valuable Consumer Data Is Made Available To Your Brand In Order To Optimize Your Marketing Initiatives. Understanding Your Target Audience Will Allow Your Brand To Better Connect Your Products With Consumers And Acquire Or Maintain A Competitive Edge In The Marketplace. The Consumer’s Journey To Your Company’s Product Is An Important One, And First Impressions Are Crucial. 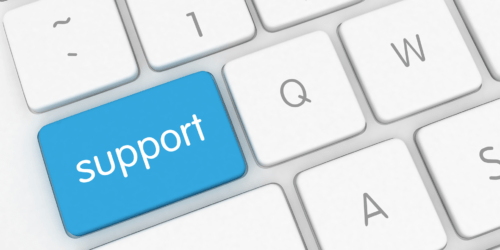 While Our Technology Is Easy To Use, We Understand Consumers May Have Technical Questions; At Samplits We Offer Online Consumer Support To Make Their Experience A Great One.